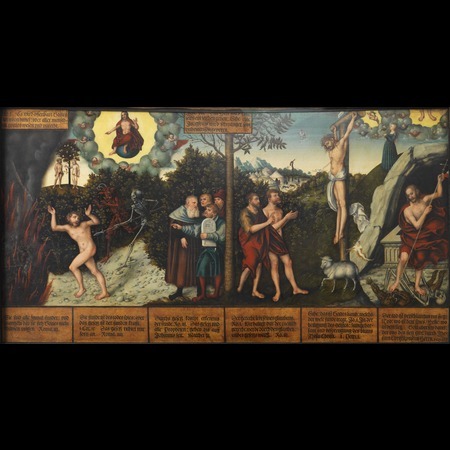 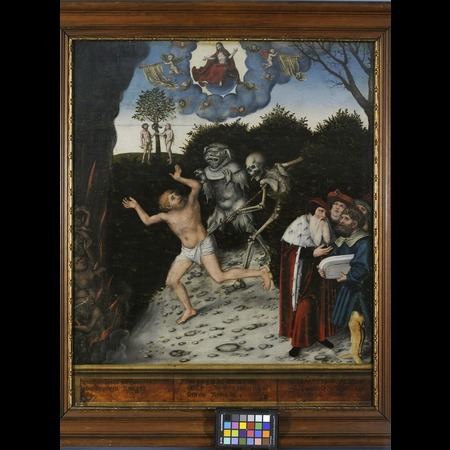 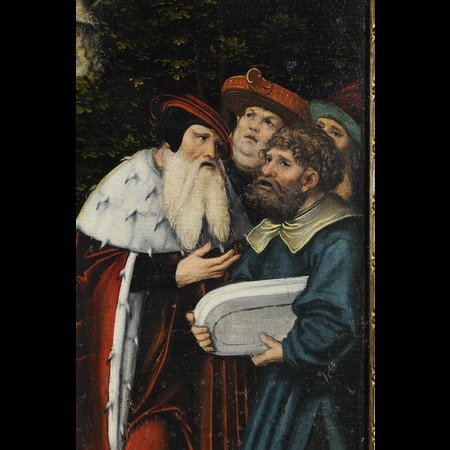 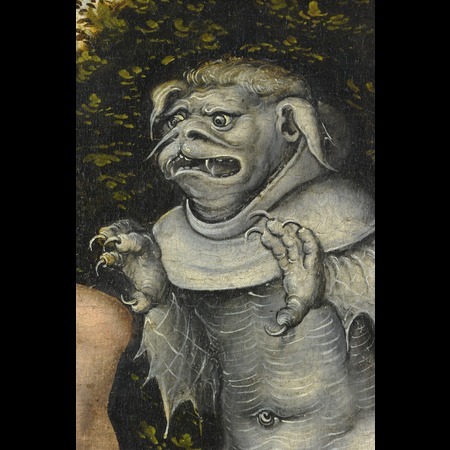 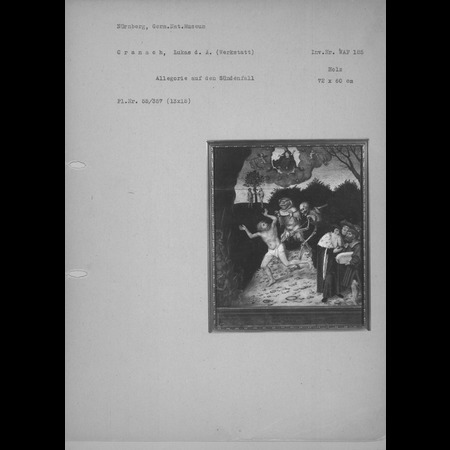 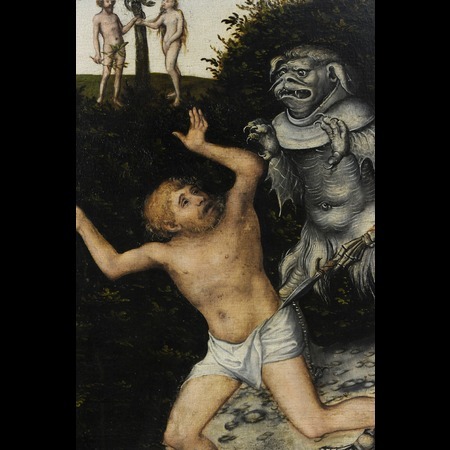 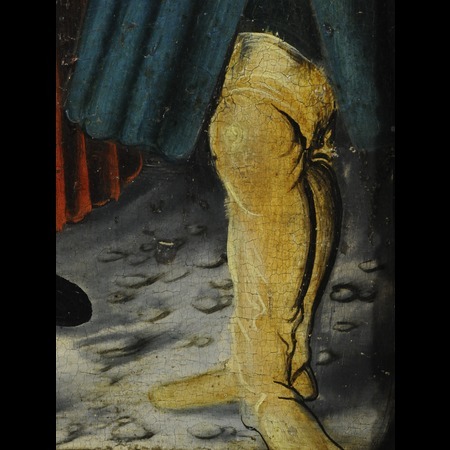 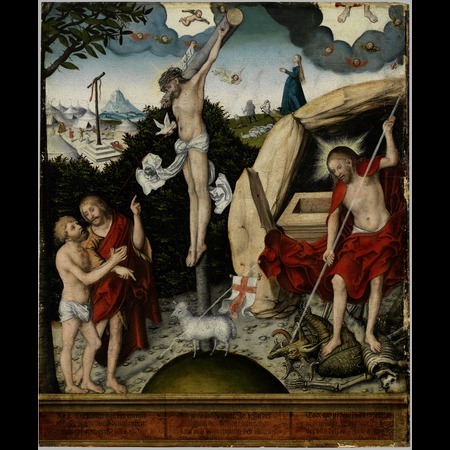 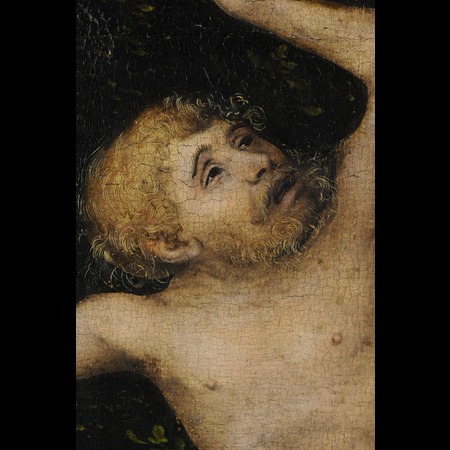 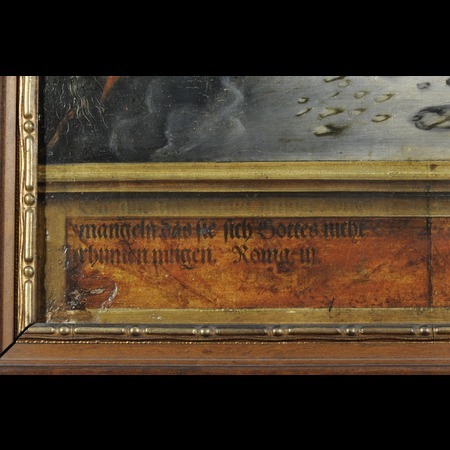 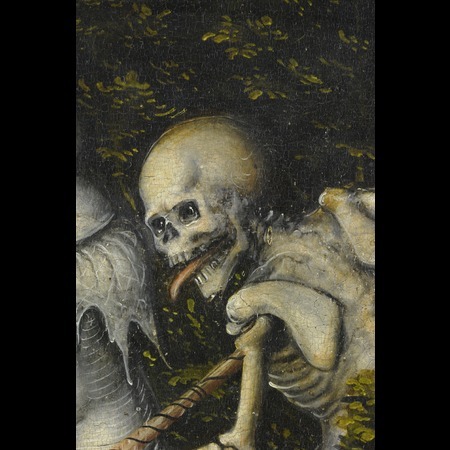 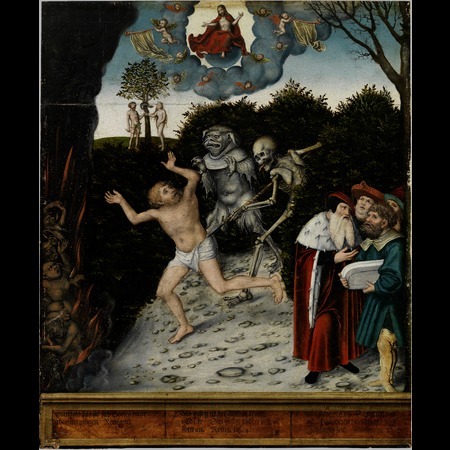 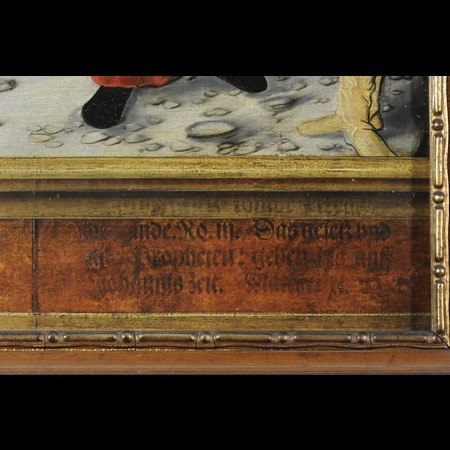 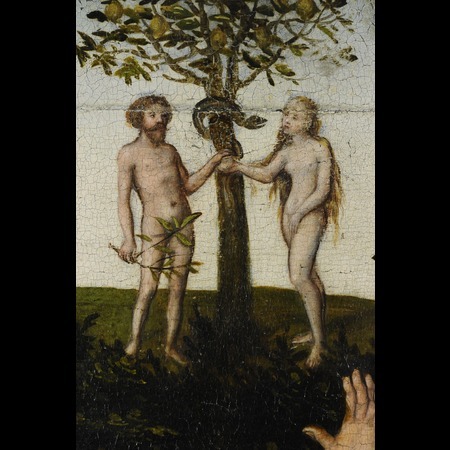 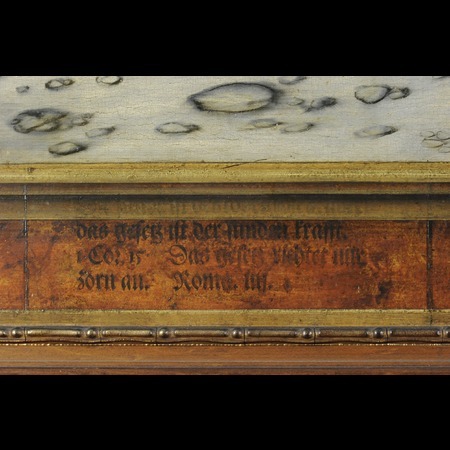 Title Ein neuentdecktes Bild von L. Cranach d. Ä. 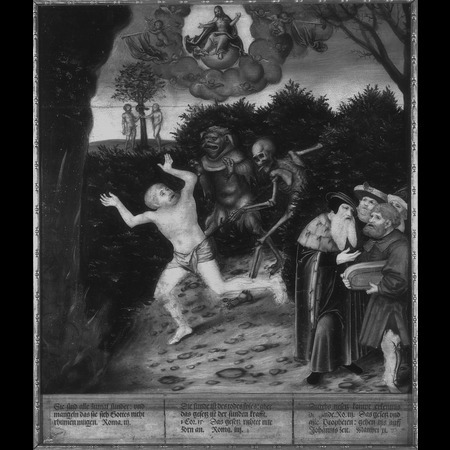 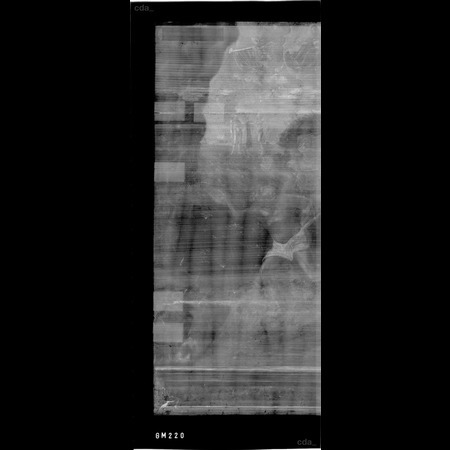 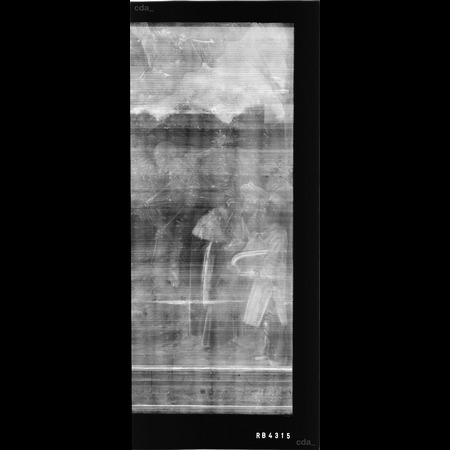 - freehand underdrawing, possibly in combination with a traced linear underdrawing? 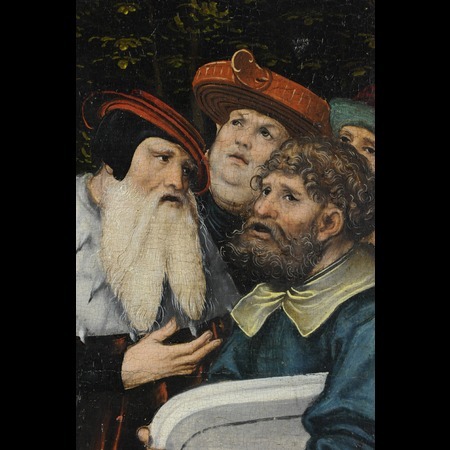 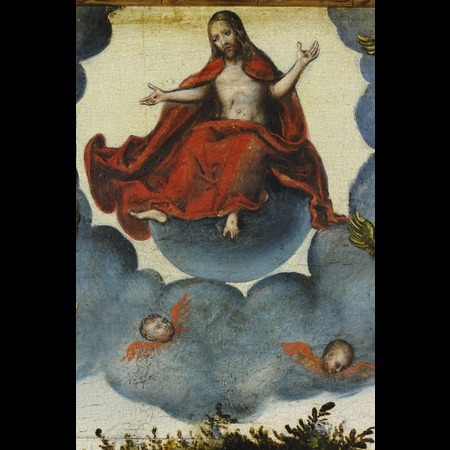 - Lucas Cranach the Elder ?